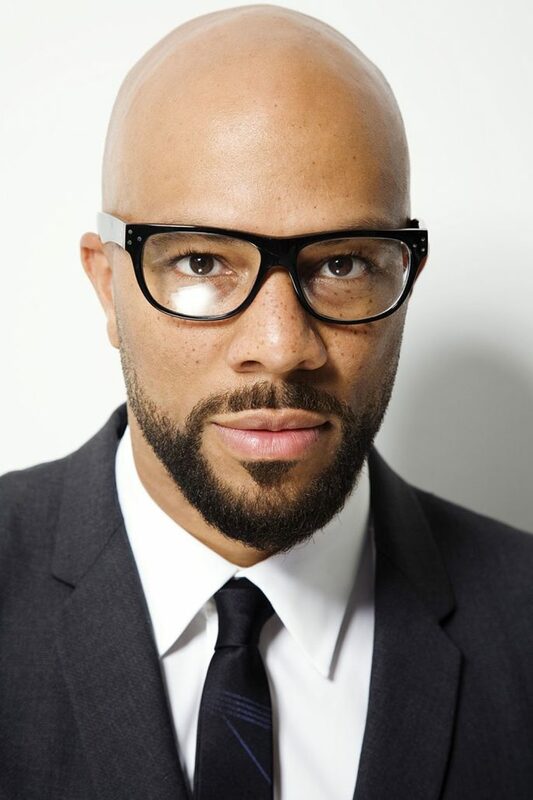 With his multi-Grammy Award winning music career, continued work in film and television, and multiple written works, Common has emerged as one of Hollywood’s most sought after leading men. 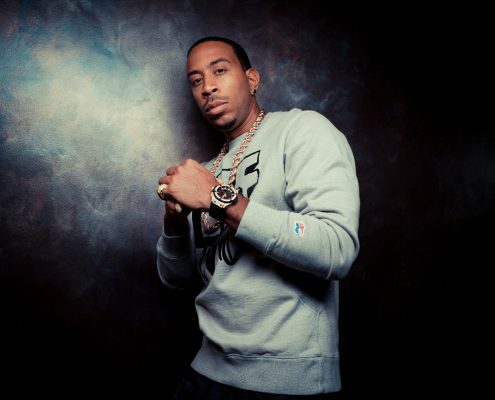 His numerous previous accomplishments in film and music include starring on the silver screen in films such as SMOKIN ACES, AMERICAN GANGSTER, WANTED, TERMINATOR SALVATION, DATE NIGHT and JUST WRIGHT. 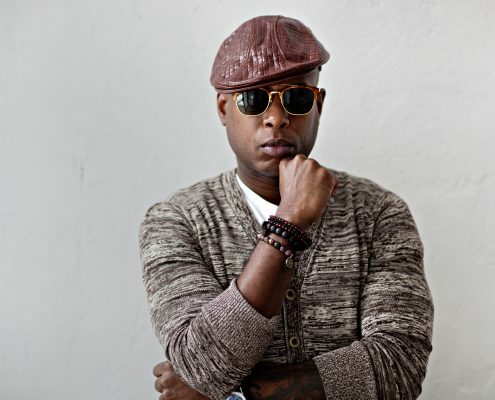 In 2004, he partnered with Chicago native and rap music mega-star Kanye West to produce the album BE, which went on to garner four Grammy Award nominations. 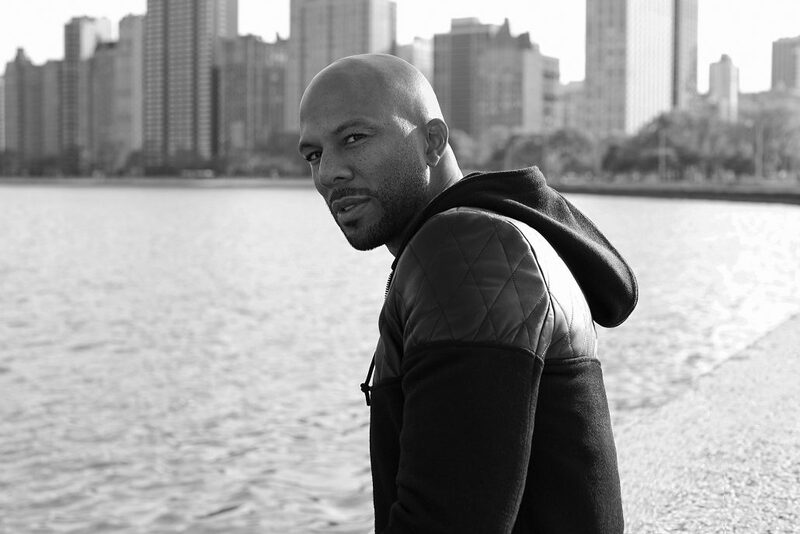 In 2007 COMMON released his critically acclaimed seventh album Finding Forever where it debuted at #1 on the Billboard 200 Album Chart and it went on to earn a Grammy award. 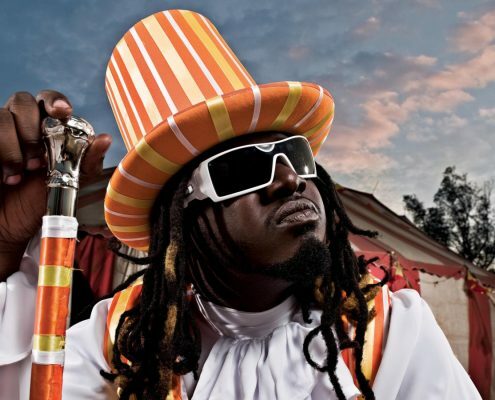 His eighth album, Universal Mind Control, was released in 2008 and was nominated for a Grammy in the category of Best Rap Album. COMMON will next be seen starring alongside Ashton Kutcher, Robert De Niro, Halle Berry, Jessica Biel and Hilary Swank in New Line’s NEW YEAR’S EVE. Directed by Garry Marshall, this romantic comedy will premiere on December 9th, 2011. Also due out in 2011 is the much anticipated AMC series, “Hell on Wheels.” COMMON plays the role of “Elam,” a freed slave who comes west in post-Civil War America seeking work on the Transcontinental Railroad. COMMON has also recently finished filming the Walt Disney Studios Motion Picture fantasy film THE ODD LIFE OF TIMOTHY GREEN alongside Jennifer Garner, Joel Edgerton and Ron Livingston. Next up COMMON is set to start filming alongside Danny Glover and Michael Rainey Jr. in L.U.V. as “Uncle Vincent,” a troubled ex-con who finds companionship with his shy 13-year-old nephew. Prior to acting, COMMON rose to prominence as one of hip hop’s most poetic and respected lyricists having recorded over eight albums and garnering multiple Grammy Awards. 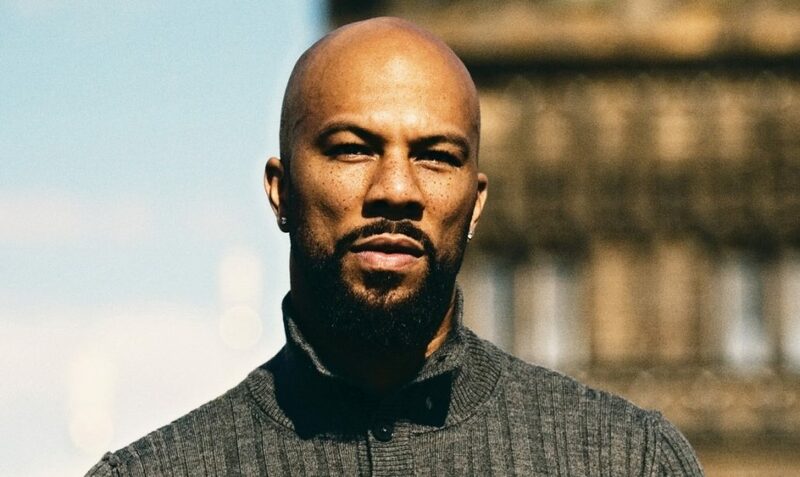 COMMON’S highly anticipated ninth album, The Believer, The Dreamer, will be released by Warner Bros. Records in November, 2011. The first single from the album, “Ghetto Dreams” featuring Nas, was recently released. 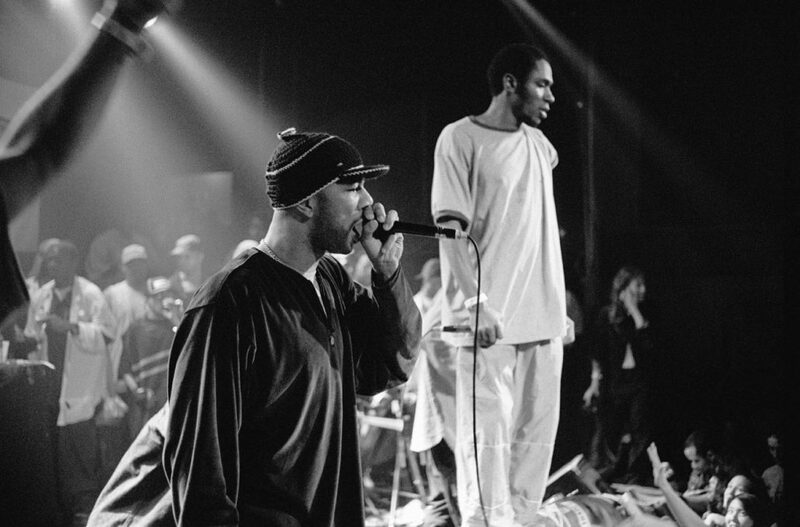 The single artwork features a rare photo of Common and Nas from a video shoot in the mid 90’s. COMMON also offers an even younger generation a better understanding of self respect and love, by utilizing the cultural relevance of hip hop in the children’s books he has written. His first book, entitled The MIRROR and ME, teaches lessons of life, the human spirit, and human nature. His follow-up book I Like You But I Love Me was nominated for an NAACP Image Award, and in 2008 he released his third book, M.E. (Mixed Emotions). COMMON will soon add to this list of accomplished written works with his revealing memoir, One Day It’ll All Make Sense. 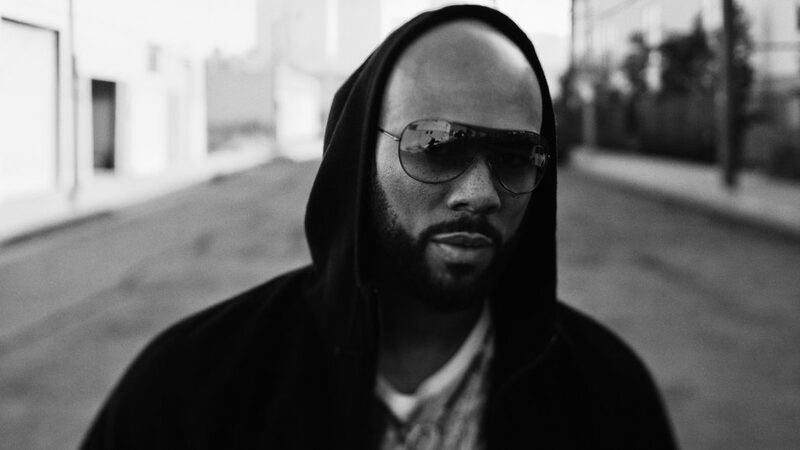 Every aspect of his life’s journey is unveiled in this deeply personal account of who COMMON is and the people, faith and events that have shaped and molded him into the award-winning, critically acclaimed conscious artist of today. This memoir will be on shelves beginning September 13, 2011 from Atria Books. 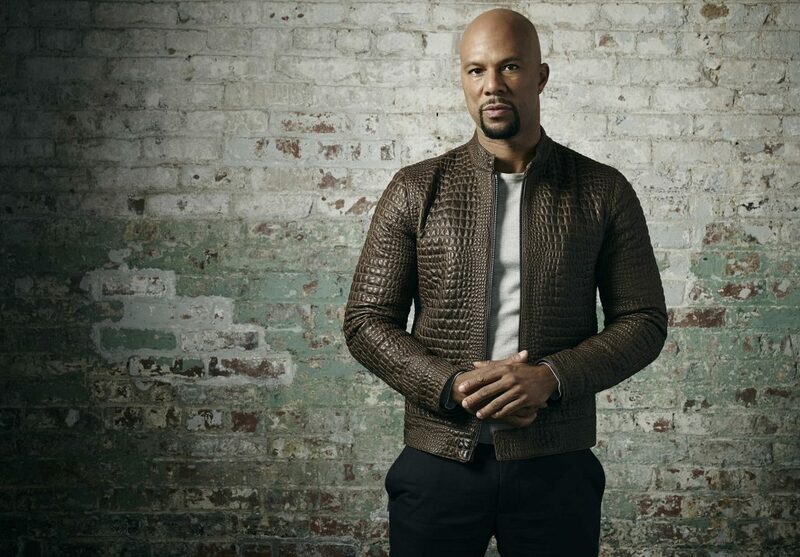 In addition to his music, film, and literary pursuits, COMMON has been the face, voice and inspiration behind some of the largest consumer brands in the country. COMMON was the voice of Gatorade’s G Series Sports Drink commercial that was launched during Super Bowl 2010. In 2009, he was announced as the face of the new Diesel men’s fragrance Only the Brave and he partnered with Microsoft as the inspiration and one of the designers to launch their Softwear clothing t-shirt line. 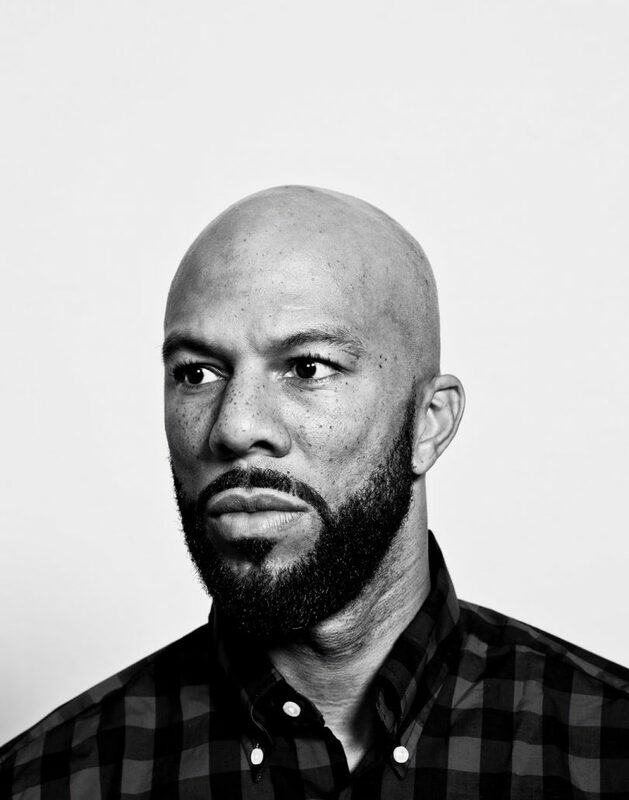 COMMON is a regularly requested guest speaker known to motivate and empower collegiate minds while speaking at prestigious universities across the country. In 2000, he launched the Common Ground Foundation, whose mission is dedicated to the empowerment and development of disadvantaged youth in urban communities by mentoring in three areas: character development, creative expression and healthy living. 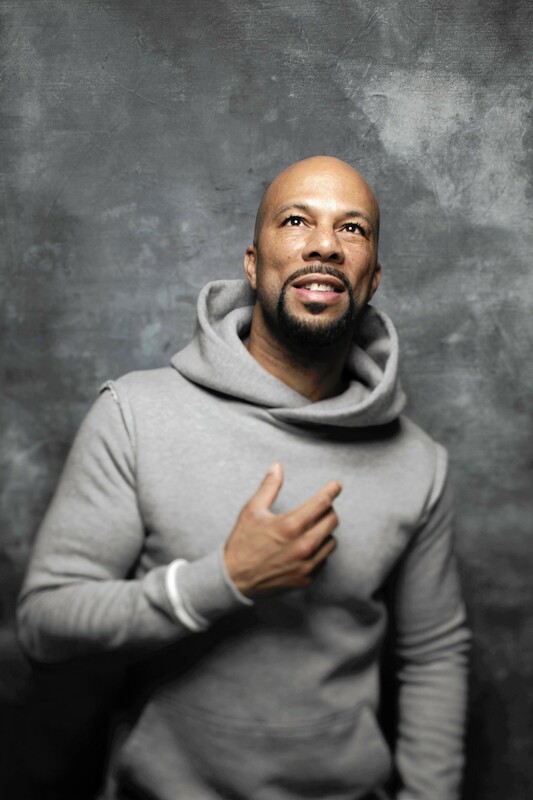 Whether inspiring audiences through music, movies, television, books or his foundation, COMMON continues to break new ground, and remains to be one of hip-hop’s most innovative, positive voices.